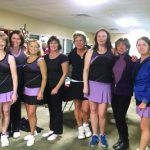 The Newburyport Tennis Club is high on Newburyport.Com’s fun thing to do list. 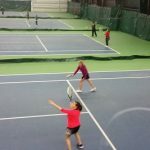 Whether you are looking for a great activity for the kids, a social sport that opens new doors, an outlet to for your competitive spirit, or healthy exercise to get your heart rate up, the Newburyport Tennis Club has it all! 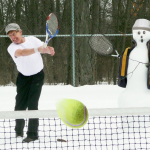 Join the club and there is no doubt that you will enjoy great tennis as an individual or family.